Since the beginning of time, food has played an important role in the lives of men and women: not just from a nutritional perspective, but also as an experience for the senses. Today, many travel far and wide in pursuit of different culinary experiences and tastes, but for those who cannot; there are the ever changing trends in globalization that are stimulating restaurants and hotels to change their menus and recipes. Food has indeed become central to our lives and a necessary part of our celebrations; families and friends are known to have their best moments ‘around the dinner table’ with delicious meals. Be it a wedding or an anniversary, when you invite guests to your event, you want them to be entertained. The meal served on such occasions must reflect this desire. Additionally, the meals served should reflect your personality. Increasingly, the culinary trends being seen are depicting precisely this. More and more clients are demanding menus which showcase one’s origins and ethnicity- it is no wonder that chefs are required to study different menus and spices from around the world. You can literally see “blends of cultures” in the cuisines, and traditional food items getting ‘modern twists’. Menus are also becoming personalized and social; today catering is equally about “creating an atmosphere”. Smaller portions, heavier appetizers, and social meals are the norms today. Attractive presentation of the food is also very important. Small but attractive plates, cute cups and saucers with small bite-sized appetizers, and other appetizingly-arranged specialties are always appreciated at Bar Mitzvahs, weddings and corporate parties, and more. The food and its presentation can be matched perfectly to the atmosphere of the event. Another culinary trend being seen is the comeback of comfort food. Classic pastas and lasagnas, and hearty soups with homemade flavors are increasingly in demand. These items, when made fresh on-site, guarantee flavors the guests will love. The classic flavors and attractive presentation of these dishes are sure to make guests right at home. The food stations at events are also becoming more personalized. Guests and chefs can interact with each other and have their food custom made, just the way they'd like. Giving guests exactly what they want is a sure way to keep them talking about the food long after the tables have been cleared! Increasingly, family style menus are in demand - for example, sandwiches and wraps served with chips that can be passed around the table, or serving dishes that are shared by the whole table. These are not just great conversation starters; they're a sure-fire way to make sure your guests feel like part of the family. Then there are menus targeting the youth. Smoothie and milkshake bars, flatbread sandwiches made fresh off the grill, etc., are always hits at graduation parties, Fourth of July celebrations, Proms, pool parties, sweet 16 parties, youth groups, and more. But don't worry – adults love these foods, too. In the same way, corporate catering is getting a facelift. Delicious and unique menus can be specially created to impress important clients, corporate donors as well as one’s employees. The entire hassle of planning stressful corporate events can be greatly eased by reliable caterers. The experienced chefs can prepare fresh food right in front of important clients who are bound to be impressed with such fun and fresh alternatives to classic sit-down meals. Catering is indeed going to the next dimension. One is no longer required to play things safe, with common and conventional choices. There are no right and wrong decisions when it comes to catering your event. The only thing that matters is your preference. Tuesday we were at a Cancer Center in Jonesboro AR and served the patients, care givers, nurses, and doctors Smoothies and Cappuccino drinks. Everyone enjoyed the drinks, especially the patients. Some of them were even receiving their chemotherapy and drinking a smoothie at the same time. 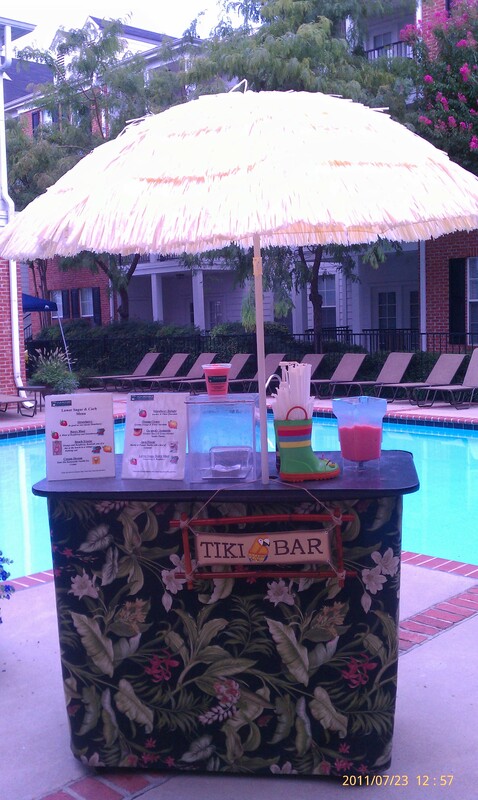 Our drinks definitely added some fun to even this unpleasant procedure, bringing smiles to the faces of all involved. 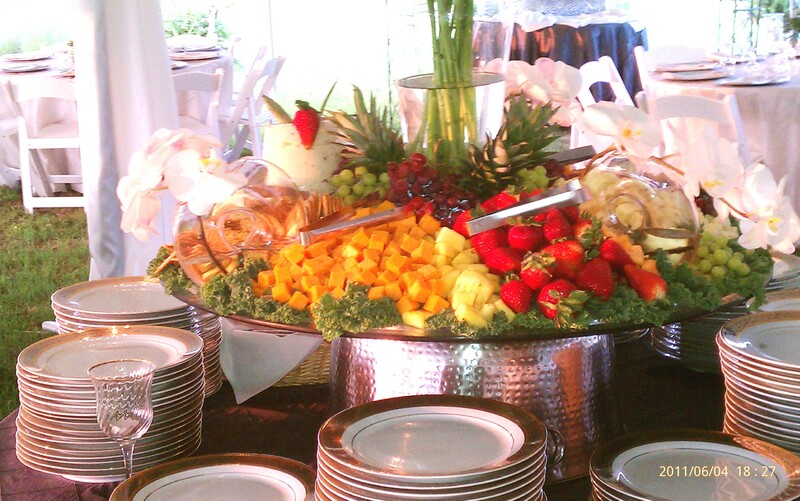 Voted Best Beverage Caterer in Memphis, Panini Catering by Java Coast can handle all your catering needs. What makes coffee catering in Memphis so popular? For one, everyone gets a beverage exactly the way he/she wants it; what better way to make a patient feel better than that? We also offer tremendous variety in our drinks; so our clients can order drinks based on their mood or even their nutritional requirements. Catering for events like this makes us feel good about ourselves. Everyone deserves a treat every once in a while, and those undergoing treatment for cancer even more than others. Our company has been catering for corporations and individuals since 1982 and has always believed in the philosophy of 'doing our part' for society. Everyone at the event enjoyed the drinks and patients, nurses and doctors alike paid their compliments to us. Cancer treatment can play havoc with one's appetite and those undergoing chemo often face a host of challenges related to eating and drinking. With our delicious smoothies, flavored coffees, spiced teas etc, we hoped to stimulate their taste buds- and believe we achieved that. It is very important that patients undergoing therapy for cancer eat and drink well to prevent malnutrition which is likely to affect nearly 85 percent of cancer patients. We have hence developed our flexibile and versatile coffee & smoothie bar catering menu with such special needs in mind. We also cater for private functions, weddings, Mitzvahs, youth functions, and holiday meals, etc. One can choose from cappucino bar catering, smoothie catering, and even catered ice cream and milkshakes. Coffee, being a versatile drink, makes a great addition to any event and it is no wonder that coffee catering is gaining tremendous popularity. We're the only full-service coffee caterers in Memphis. Contact us the next time you're planning an event! We Catered our Shrimp Boil for United Healthcare of Memphis. Comments Off on We Catered our Shrimp Boil for United Healthcare of Memphis. 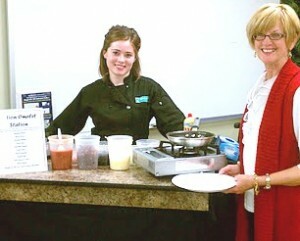 We catered our Louisiana style Shrimp Boil to United Healthcare in Memphis last Friday. Our chefs set-up the cooking equipment at their corporate office and prepared the delicious meal on-site. We boiled the Shrimp, Corn and Potatoes and served them steaming Hot to their employees. 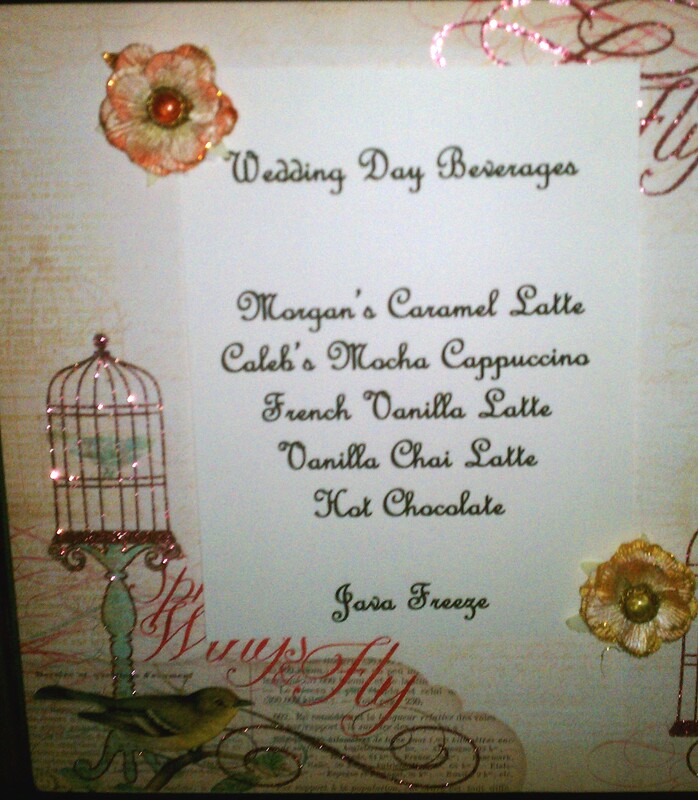 We also provided the drinks and desserts. Panini Catering by Java Coast has been voted the Best Corporate Caterer in Memphis for the last two years. We also offer Smoothie, Espresso / Coffee and Milkshake Bar catering. 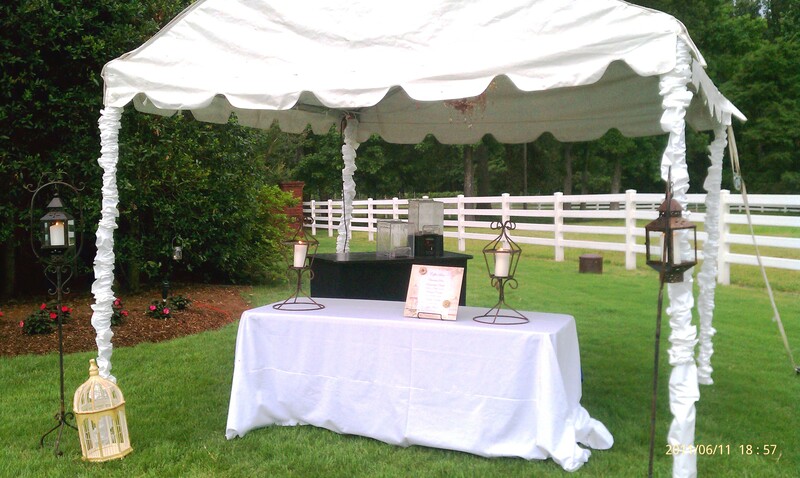 Our Ice Cream Sundae Station is always a favorite at any Corporate, Social or Wedding Reception. Let us handle all your catering needs. We served our Cappuccino Bar along with our made-to-order Waffle Station for Peterson Insurance of Memphis at their Christmas Party. Everyone enjoyed their hot drinks including our French Vanilla Cappuccino, Caramel Latte, Mocha Cappuccino, Hot Chocolate, Chai Tea and frappuccino style Java Freeze. Chefs Amber and Deana served from the Waffle Station and prepared unique Waffles for each guest. Panini Catering by Java Coast is The Corporate Catering Expert for Memphis and the Mid-South. We all love waffles, but who has the time to prepare them from scratch in the traditional manner? So people often end up having to settle for mass-produced "waffles" out of the freezer. But not in Memphis! Thanks to Panini Catering, you can have fresh-made authentic waffles, hot off the iron! We also offer various topping options to make this delectable treat even sweeter- our choices include: fresh maple syrup( the original!) or you can even choose from warmed peaches, chopped Pecans, butter, powdered Sugar and whipped cream as per your liking. And what goes best with waffles? Mochas of course! 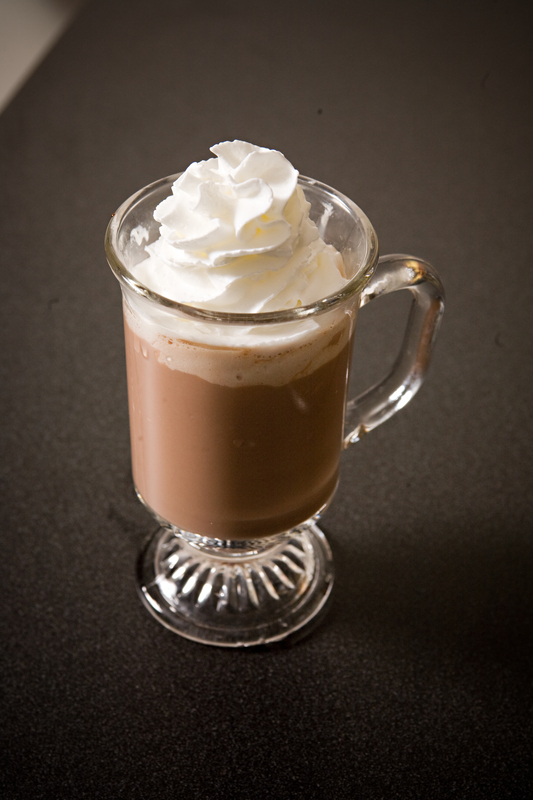 We offer a variety of mochas, flavored coffees, spiced Chai/tea, hot chocolate and many other beverages. So, the next time you are hosting an event that involves breakfast, do consider coffee catering and Waffles on the menu. This is indeed a unique way of impressing guests. When you put such a great deal of thought in your actions, you are surely going to end up pleasing your guests and winning several compliments and words of appreciation. Be it a wedding, a graduation party, a sweet sixteen party or a holiday event, do leave the catering to us! We are the only full service Memphis coffee caterers!Give us a call today! Served a Low Carb/Low Sugar Juice Plus+ Smoothie Bar today. Comments Off on Served a Low Carb/Low Sugar Juice Plus+ Smoothie Bar today. I am experimenting with a new Smoothie Bar concept. Today I made Smoothies with Juice Plus+ as the base and served the drinks to my customers and then asked for their feedback. Everybody loved the Juice Plus+ Chocolate Smoothies. They have 13 grams of protein and approx 40-50% of the RDA for 12 vitamins. The first of the year I plan on introducing a Juice Plus+ Healthy Smoothie Bar based on the feedback I have received over the last 7 days. Event Elvis liked our Smoothies. I served at a Bar Mitzvah at Graceland inside the Car Museum. In the background is his tractor and his mothers pink Cadillac . We can provide smoothie, coffe, food, or any other type of catering, at any venue you desire, even Graceland. If Elvis had a favorite caterer, it would be us. Call us today for all your Elvis-related catering needs! This summer we served our Smoothie Bar Catering at a Employee Appreciation Pool Party event for Magnolia Regional Hospital in Corinth MS. It was a hot day and the Smoothies helped cool every one off. Based in Memphis, Panini Catering by Java Coast can cater food or beverages anywhere within driving distance. Call us today for all your Corinth, MS & surrounding area catering needs!